A selection of fresh Red Fuji Apples with a diameter of 70mm. Red Fuji apple fruit contains 17.2% soluble, titratable acid 0.25%, sugar acid than 47:56, VC4.41 milligrams per 100 grams of flesh, and also contain carotene, fat, protein, Ca, Fe and other nutrients needed by human body. Hypotensive: excessive sodium is an important factor causing hypertension and stroke. Apples contain enough potassium, which can be combined with excess sodium in the body and expel in vitro, thereby lowering blood pressure. At the same time, potassium ions can effectively protect blood vessels and reduce the incidence of hypertension and stroke. Dr. Susan Ollich, a famous British pharmacologist, has found that the polyphenols and flavonoids in apples can effectively prevent cardiovascular and cerebrovascular diseases. 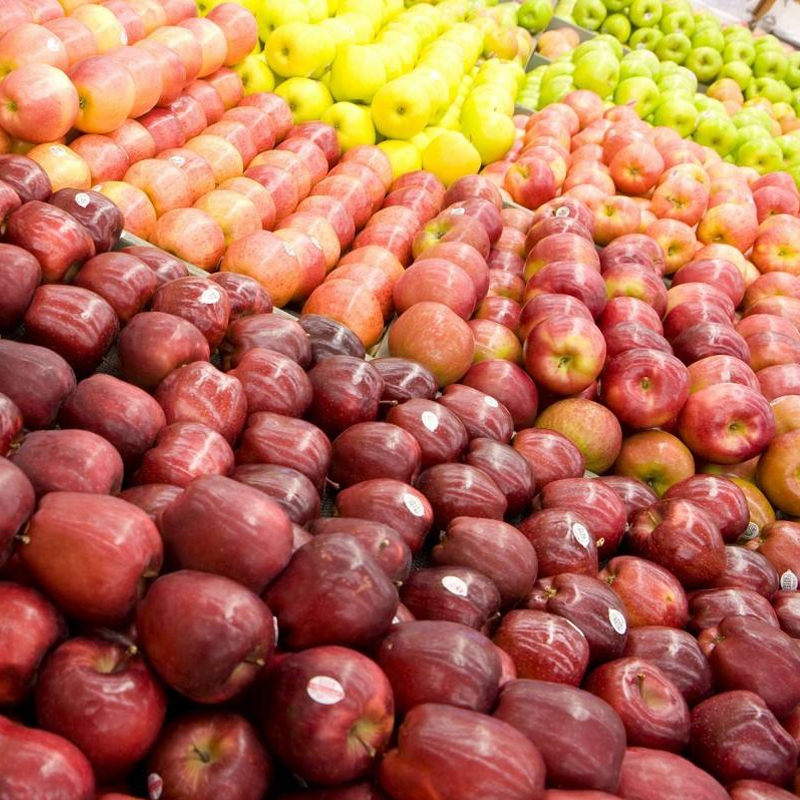 Looking for ideal NingXia Red Fuji Apples Manufacturer & supplier ? We have a wide selection at great prices to help you get creative. All the 70 Specifications Red Fuji Apples are quality guaranteed. 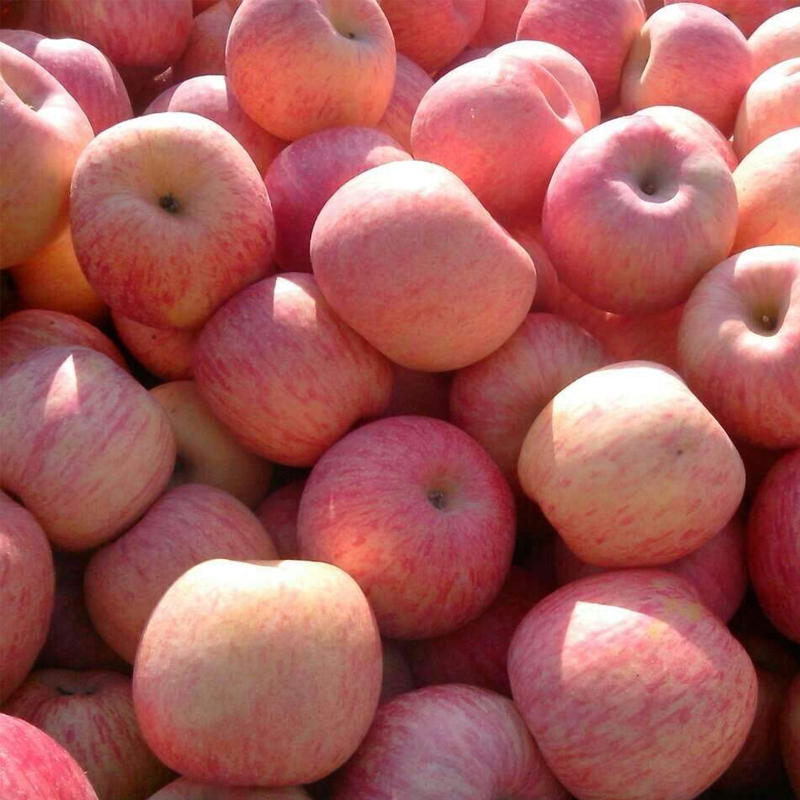 We are China Origin Factory of Low Price Red Fuji Apples. If you have any question, please feel free to contact us.